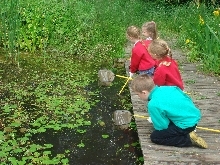 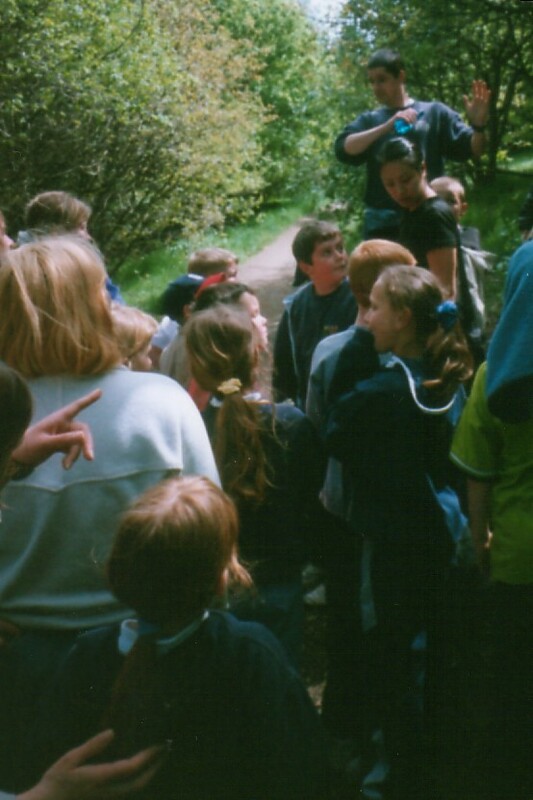 Wood Lane Countryside Centre offers exciting opportunities for all types of environmental education. 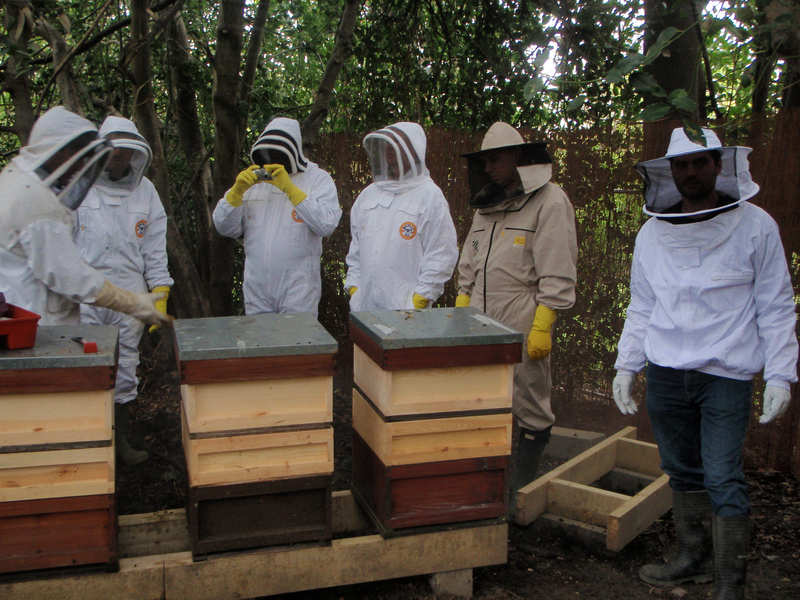 The gardens at Wood Lane have been designed to provide a haven for wildlife and a safe setting for informal education. 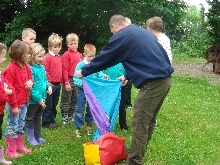 Children can get close to nature and learn through activities, play, and environmental arts. 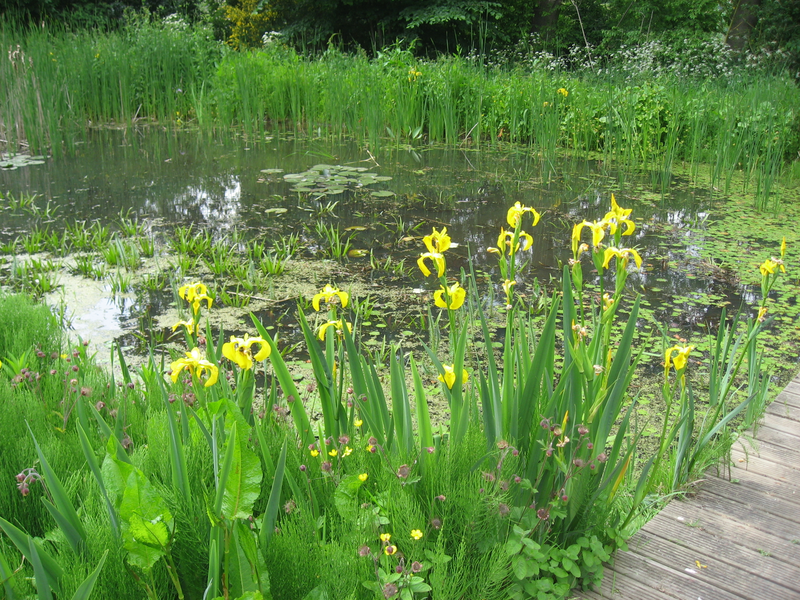 Wood Lane’s mature gardens include a large wildlife pond with dipping platform, a wildflower meadow, large trees, small orchard, flowery borders and beehives.